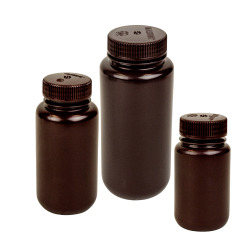 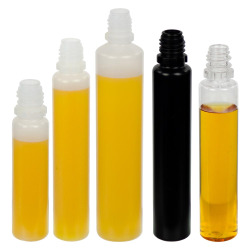 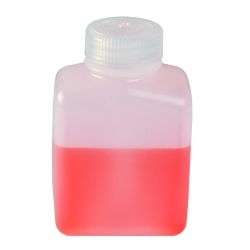 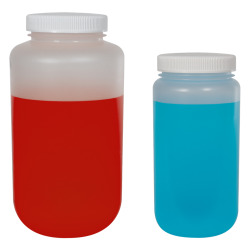 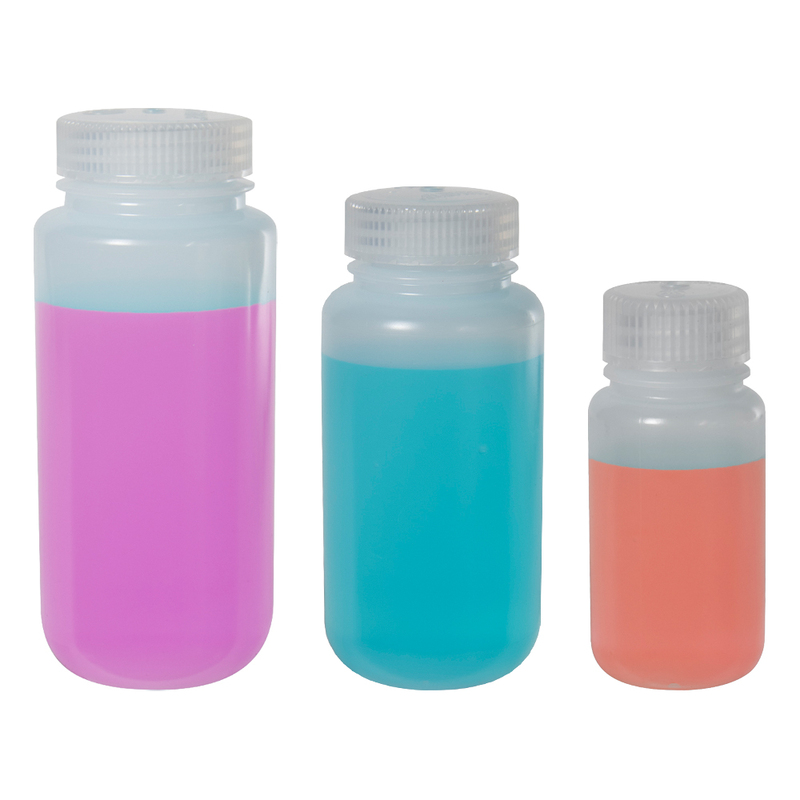 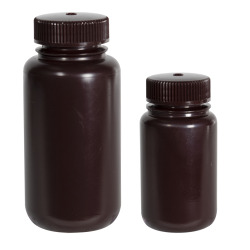 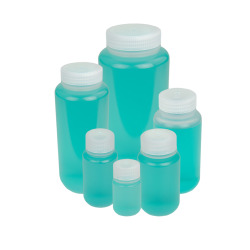 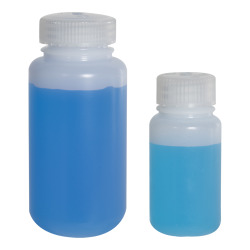 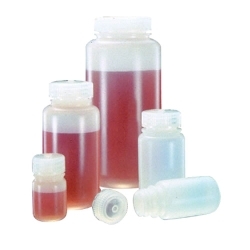 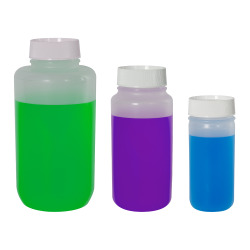 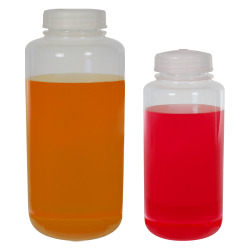 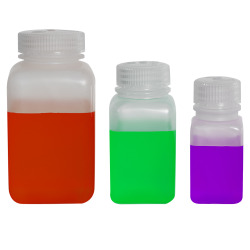 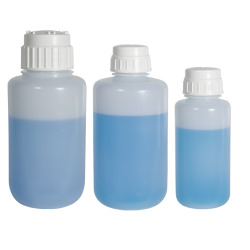 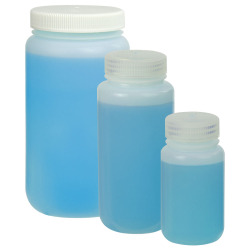 Thermo Scientific™ Nalgene™ Wide Mouth LDPE Bottles | U.S. 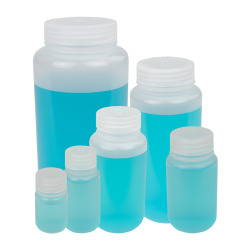 Plastic Corp.
View liquid levels clearly in these impact-resistant bottles. 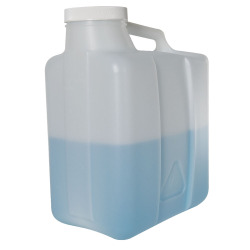 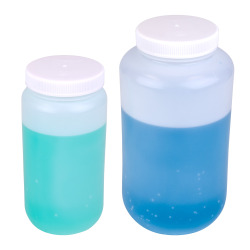 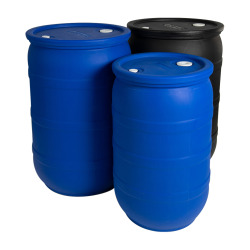 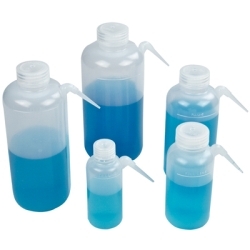 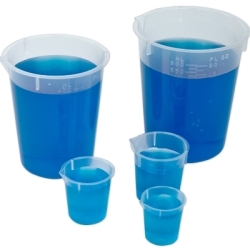 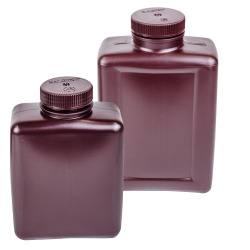 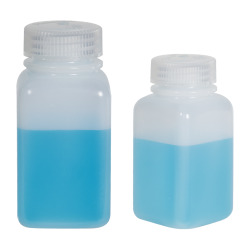 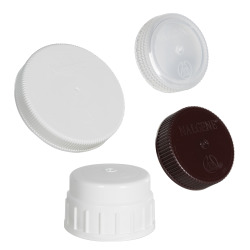 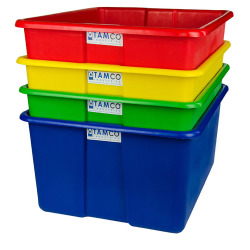 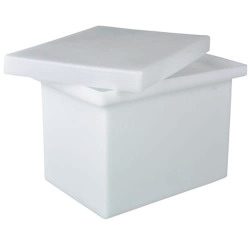 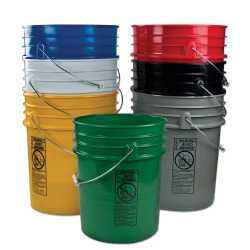 Ideal for storing chemicals and standards, collecting and storing distilled water. 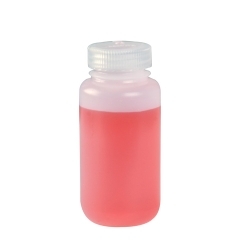 Excellent chemical resistance to most acids, bases and alcohols. 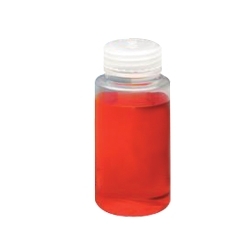 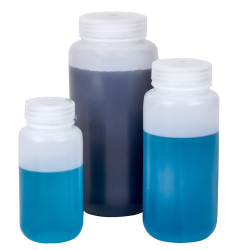 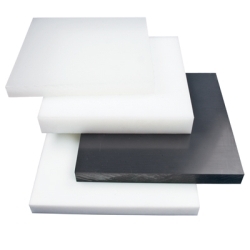 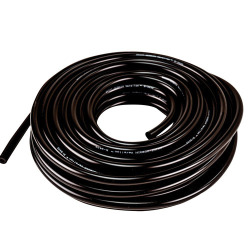 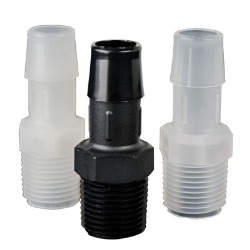 Extremely low trace metal content in LDPE makes it ideal for trace metal analysis.